The Coleraine campus has an enviable location overlooking the River Bann, less than a mile to Coleraine, and only three miles from seaside towns of Portrush and Portstewart. The Belfast to L'Derry train line runs past the campus entrance making it easily accessible. When you live here you benefit from having the great outdoors right on your door step including the river Bann, beautiful beaches and the Giants Causeway plus lots of opportunities to socialise with some of Northern Irelands best bars, restaurants and clubs nearby. 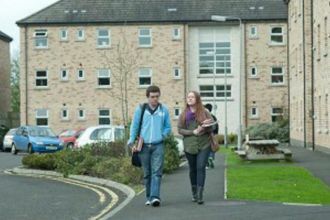 Coleraine campus offers you excellent teaching spaces, learning resource centre, computer suites, and with the Riverside Theatre and a new state of the art Sports Centre onsite its a great place to live. Whatever your interests there is something for everyone at the Coleraine Campus. 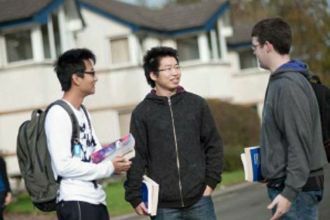 Cranagh Village is an ideal place to both relax and study. 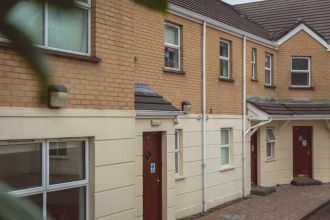 Located on Coleraine campus, this terraced housing development adjacent to all university facilities provides a comfortable location to aid a students’ transition into university life. 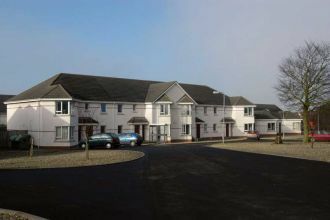 This development of apartments and houses is ideally located opposite the campus. Ideally located adjacent to the university campus. 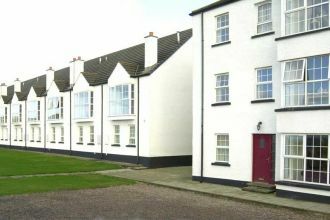 This development of apartments and townhouses is in the beautiful seaside town of Portstewart and approximately three miles from campus.